Aid your analysis of steady state and transient flow characteristics for internal and external domains, particle tracking and rotational movement. Product engineers have access to CFD analysis capabilities to speed product innovation without sacrificing the quality and accuracy of design decisions. Leverage the familiar SOLIDWORKS 3D CAD environment to easily understand how your product will behave under simulated real world operating conditions. The following add-on modules for Flow Simulation are also available! 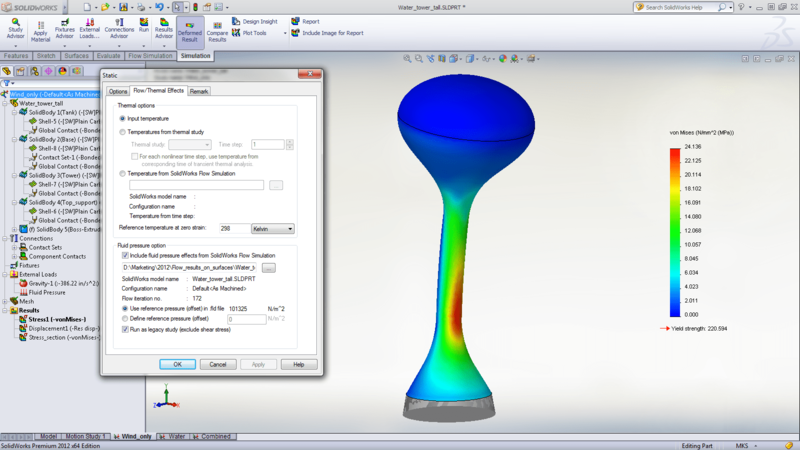 Is the SOLIDWORKS Flow Simulation right for you? Let us help you decide.